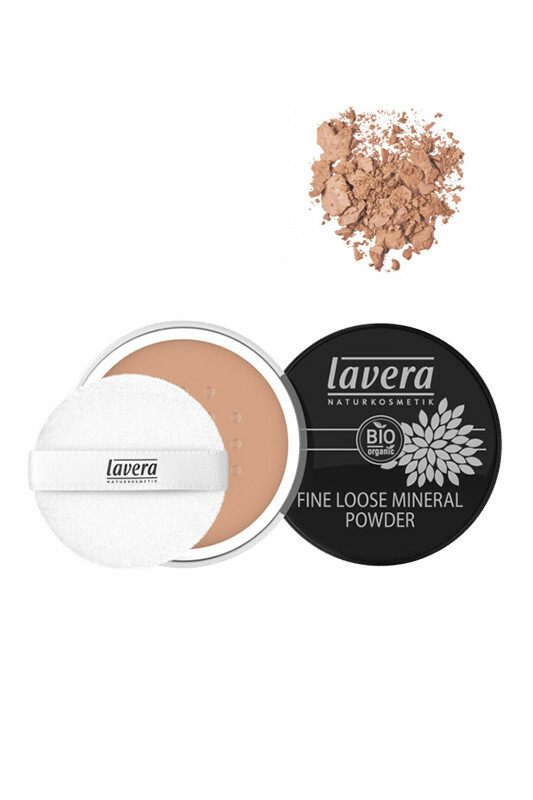 Lavera Vegan Fine Loose Mineral Powder is the essential finishing touch for a naturally unified complexion. Enriched with natural light-reflecting minerals, it offers a natural, matte finish that reduces shine and small imperfections. Light, it fixes makeup without clogging the pores of your face. 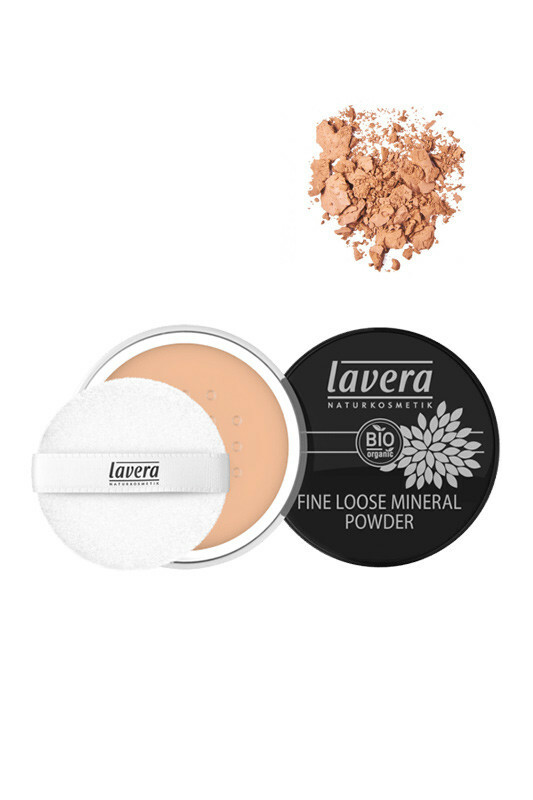 Thanks to its transparent hue, this Vegan Fine Loose Mineral Powder is ideal for all skin tones. It adapts perfectly to your skin color. Convenient, its compact format makes it easy to use and fits easily into your purse. 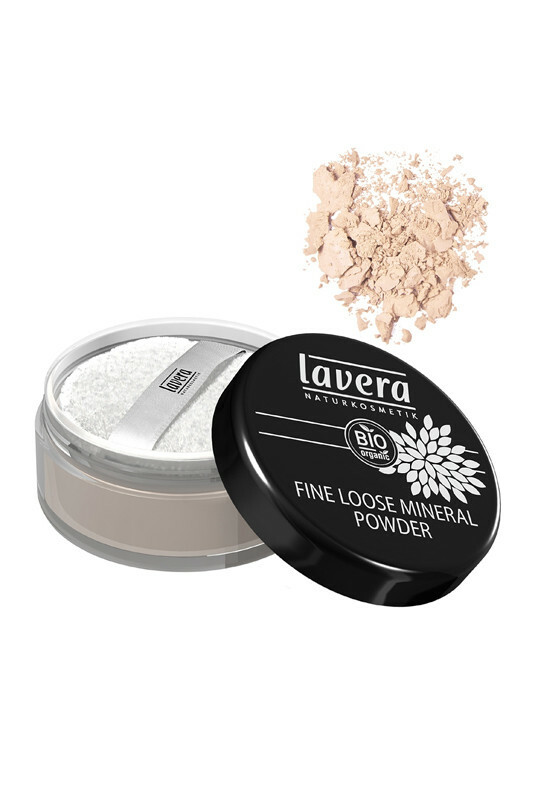 A veil of Mineral Powder for a luminous and radiant complexion everyday! Using the sponge, you can apply it directly to your skin for a natural make-up or over your foundation to fix makeup. A 100% natural formula for a unified complexion !